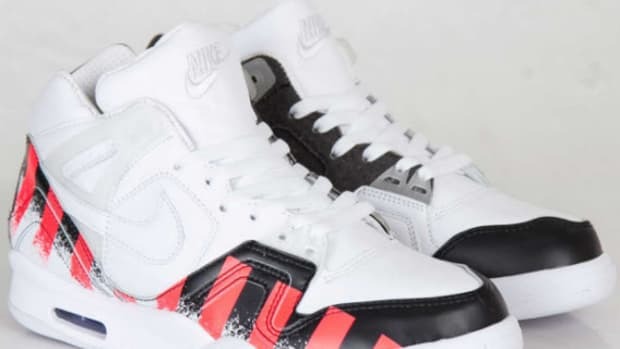 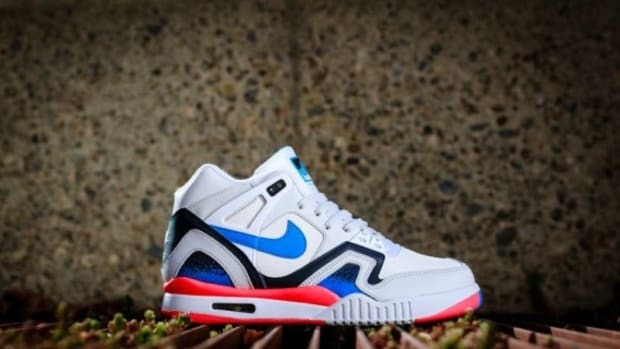 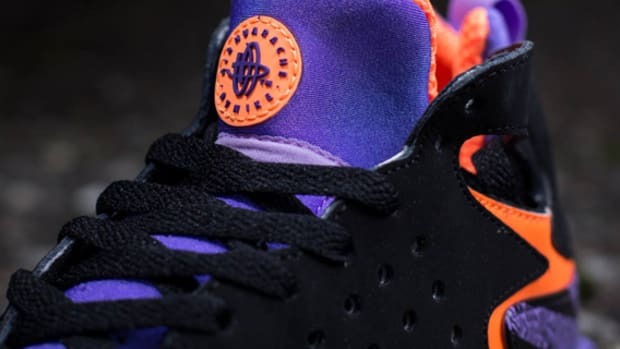 Next year is going to be a big one for the release of a range of Andre Agassi retros, with one of the most highly anticipated joints coming in the form of these two colorways for the Nike Air Tech Challenge Huarache. 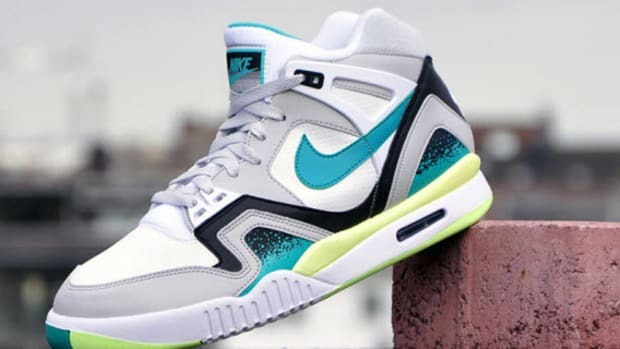 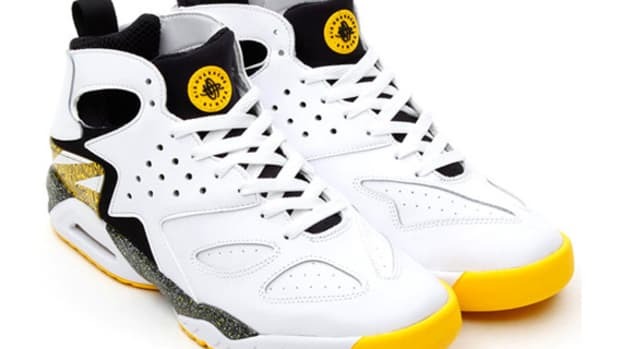 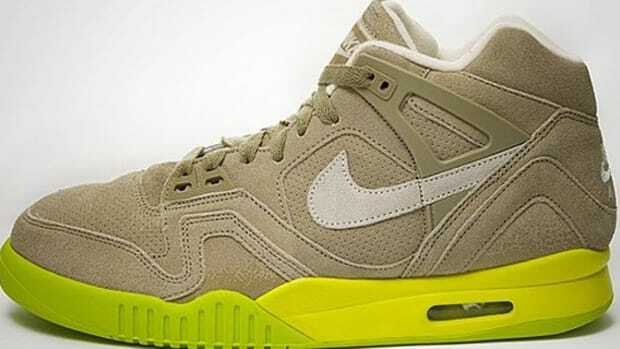 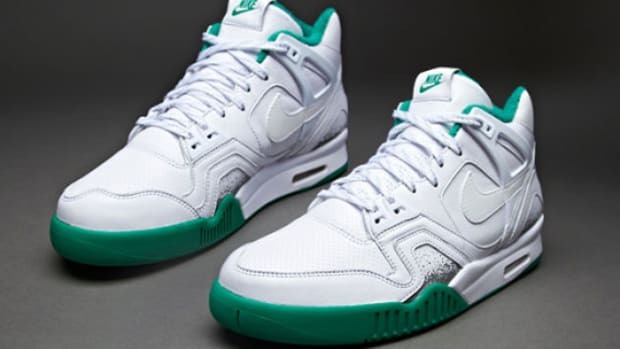 We can all agree that it&apos;s been a long time coming for the return of the tennis legend&apos;s signature shoe to the sneaker stage, but with these detailed looks at the soon-to-be-available shoe, we can let Nike slide a bit. 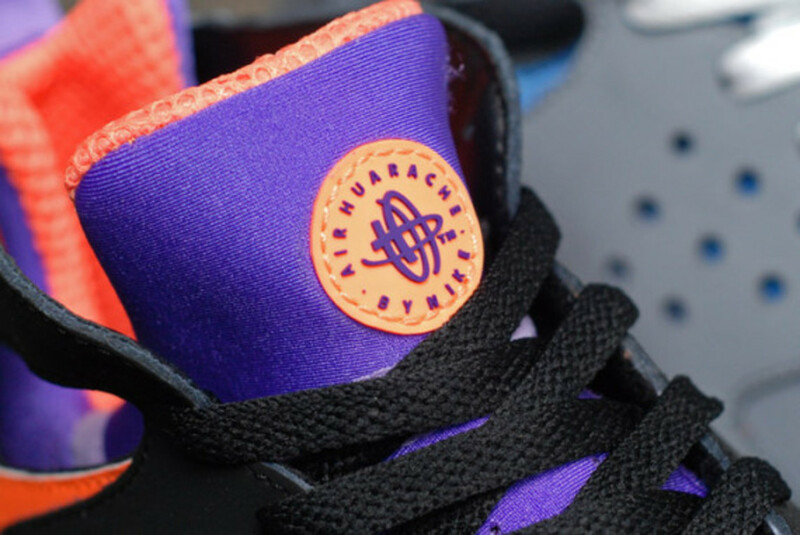 We previewed their return earlier this month, but these detailed photos should push you over the edge and really get you to open up your wallet, arriving with a black with purple and orange accents (for that OG vibe) as well as a grey/blue/white edition for a more relaxed look. 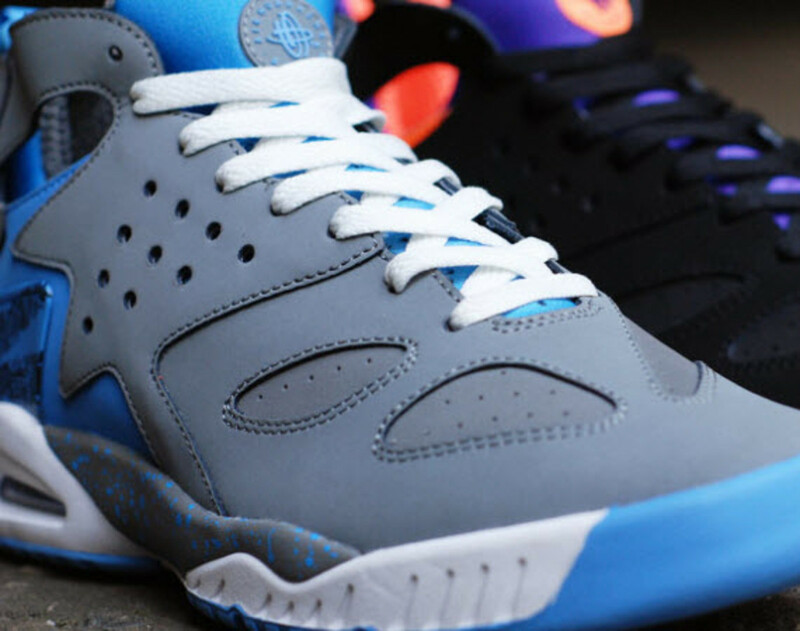 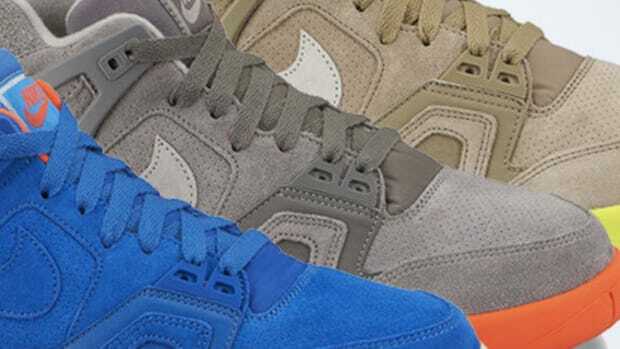 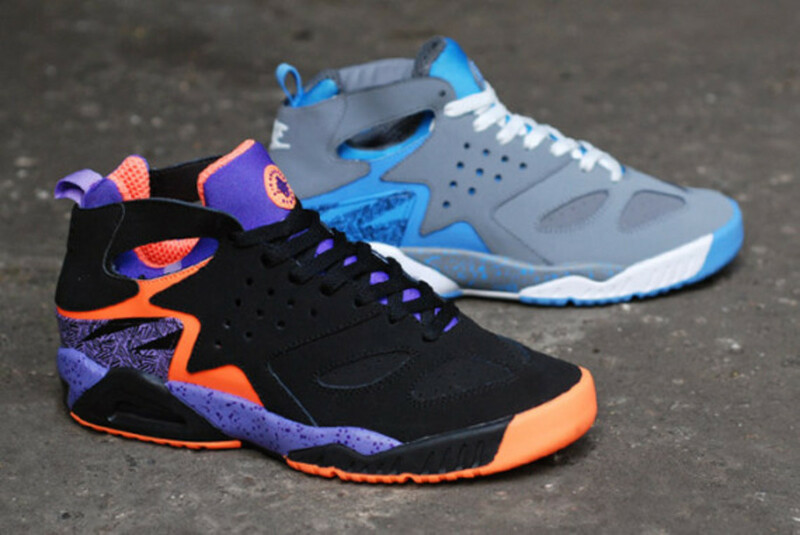 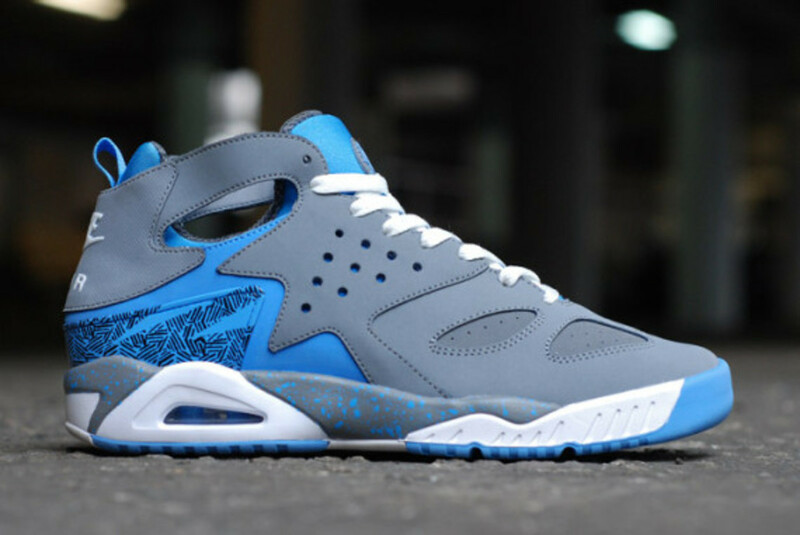 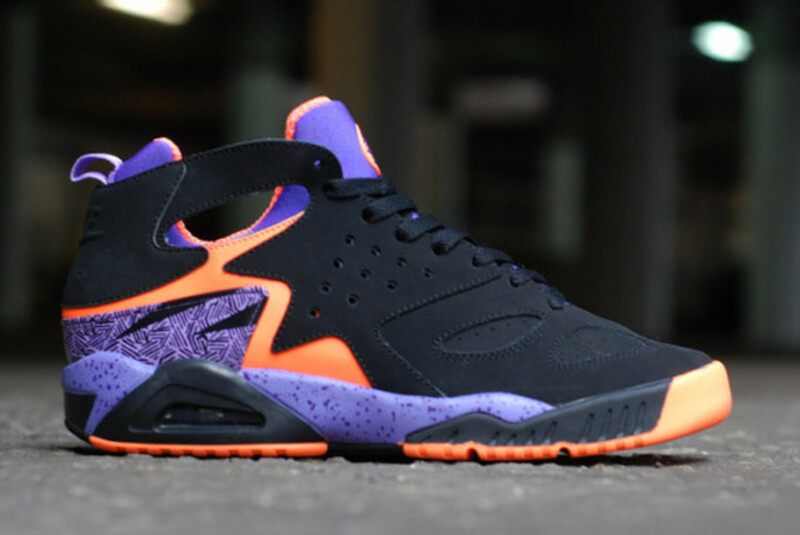 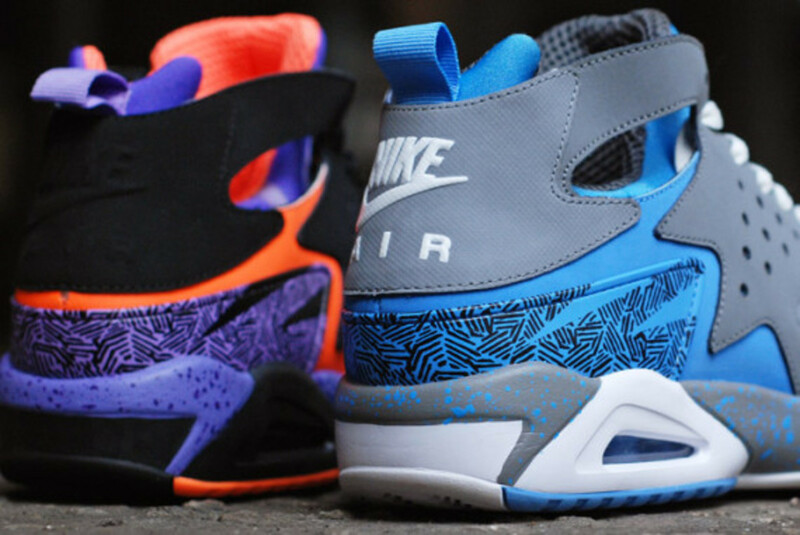 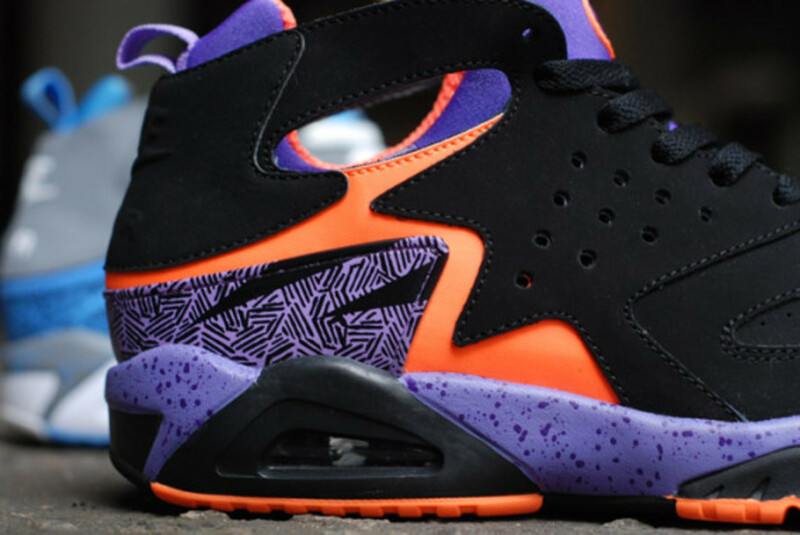 Both colourways of the Air Tech Challenge Huarache will be at the Crooked Tongues store next month.